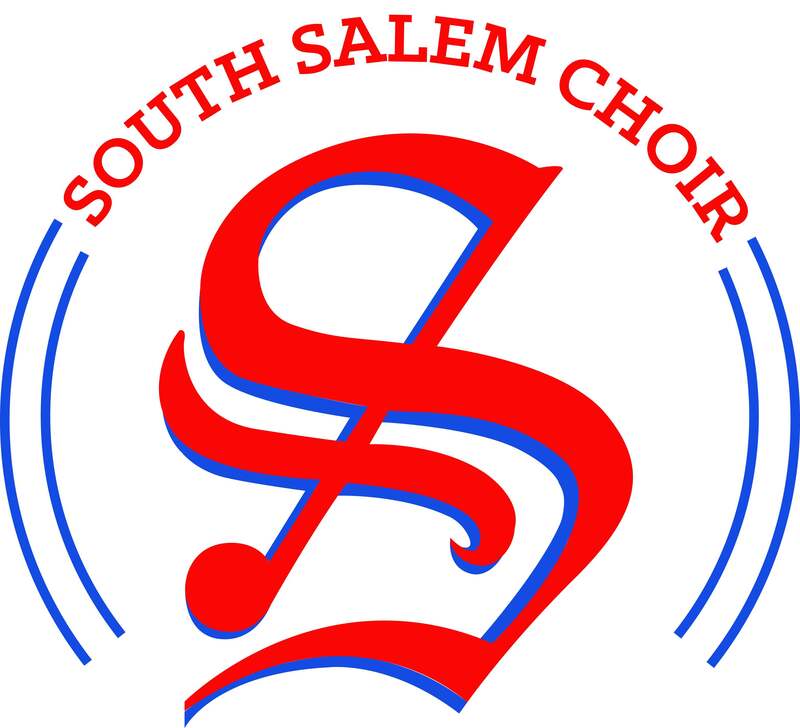 We are excited to share all of our performances and information for this holiday’s South Salem HS Choir events! Below you will find the dates, events, location and cost. Please be sure to double check locations as none of these events will be on campus. We look forward to sharing this season of peace and light with you. December 15 & 16 – 3:00PM –Bach’s Magnificat Symphonic Choir & Willamette Master Chorus – Willamette University, Rogers Music Center, Hudson Hall – For discounted tickets, email mclean_william@salkeiz.k12.or.us (payment is needed by December 7). Thank you for supporting our students in the South Choir Program. We are proud of the work they are doing and cannot wait to share it with you! Next All City Audition Results: 37 South Singers Selected!